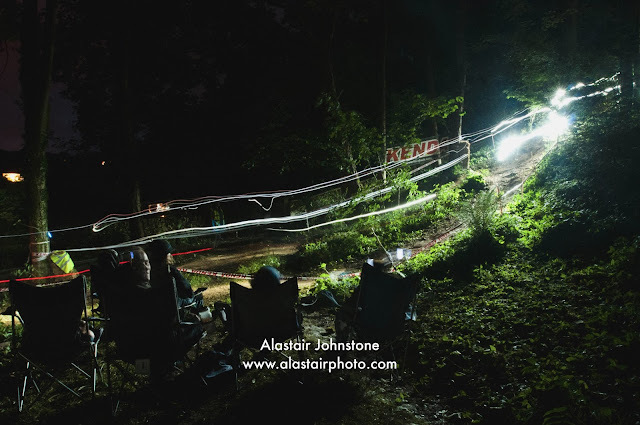 blog.alastairphoto.com: 2013 Wiggle Mountain Mayhem. 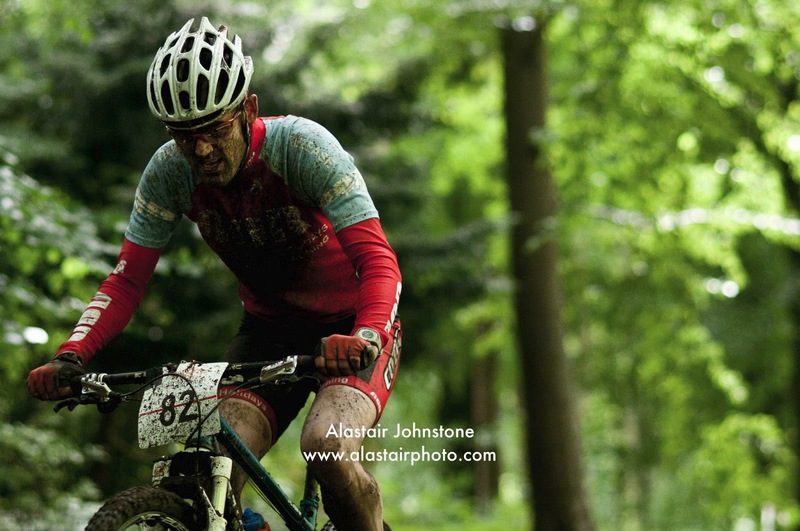 Spent the weekend photographing the 2013 Wiggle Mountain Mayhem 24hr endurance mountain bike event that took place at Gatcombe Park, Gloucestershire, for the first time this year. 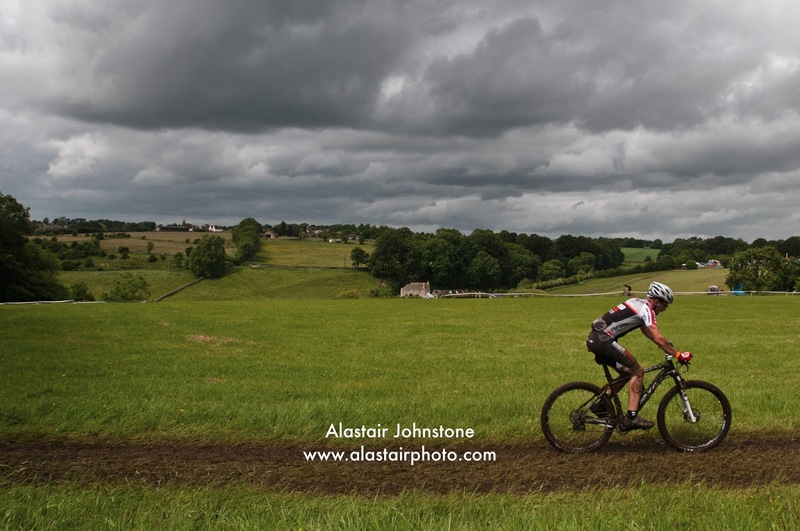 Nothing like as good weather as in Fort William two weeks ago, but then the weather only adds to the mayhem.